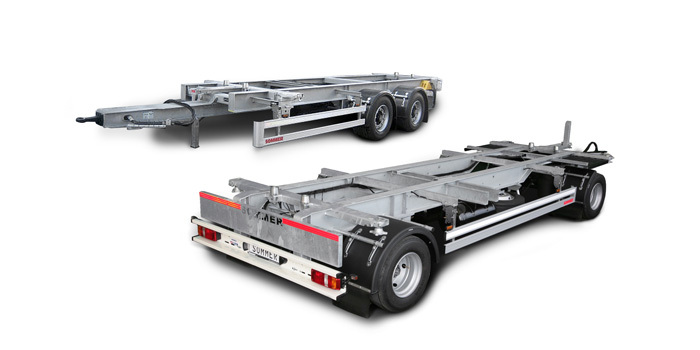 The wide intermodal SOMMER range offers all type of devices, trailers and semi-trails for swap body and container transportation. 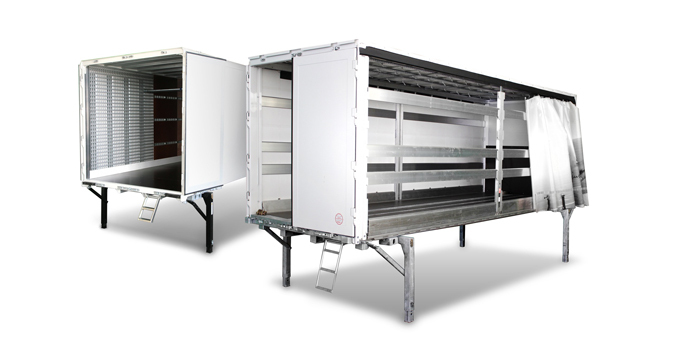 All frame and swap device components are galvanized for a long protection against corrosion. 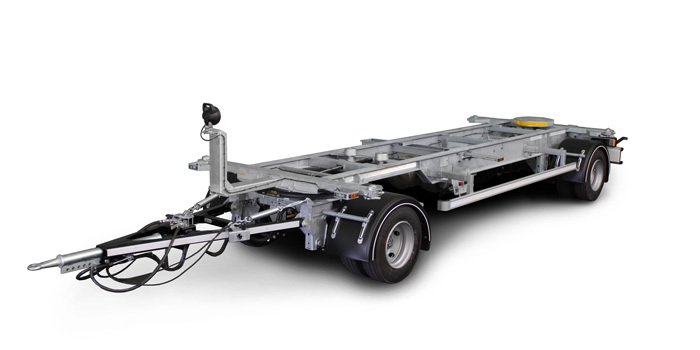 The bearing cross members are stabilizing the vehicle while contributes to the excellent driving characteristics. 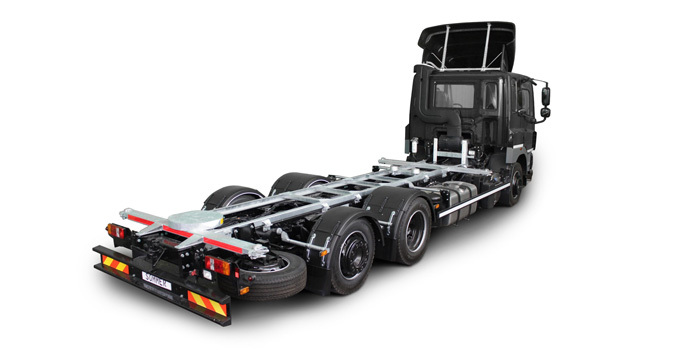 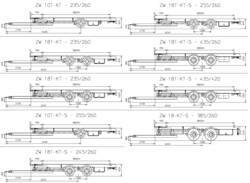 Also in the intermodal range SOMMER offers plenty of options, such as lift axles, pallet storage boxes, short coupling systems for a distances of 750 to 1.000 mm, telescopic drawbars for different truck utilization or tail lifts. 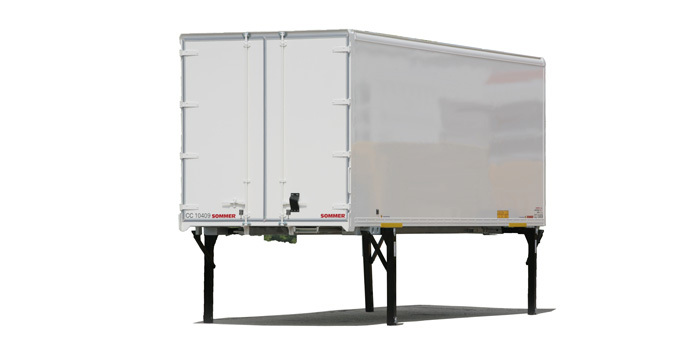 Upon request special three-axle trailers are also available. 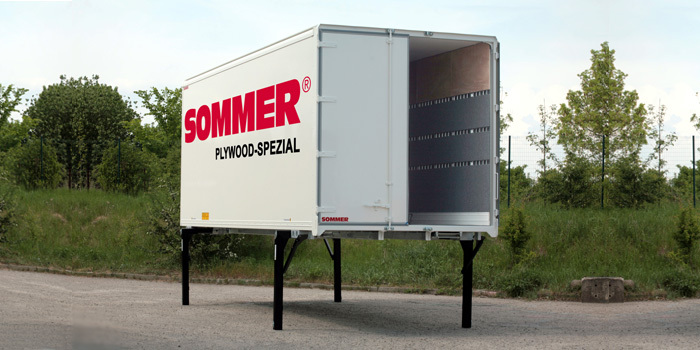 The SOMMER swap bodies are completing the intermodal program – available in all possible designs – as platform or box – and measures up to the jumbo version – you can find the best suitable one for you everyday transport tasks. 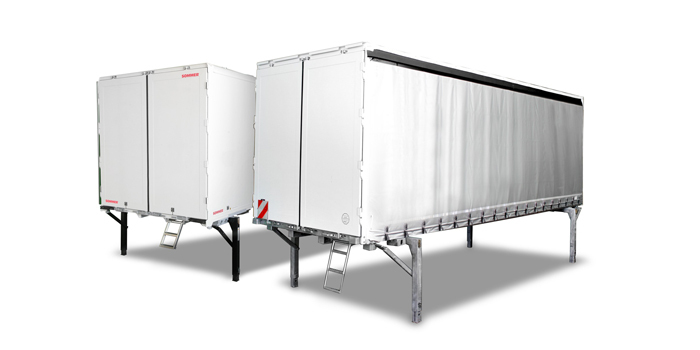 The queue of the specialties like swap bodies one side rigid and other side curtain sided or rigid bodies with sliding roof upon request is not yet ended. 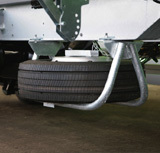 The lateral underride guard is hinged and thus offers optimal access to the aggegates fitted to the frame as well as to the spare wheel. 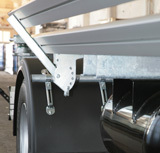 The support legs are attached so that they can be easily deployed or retracted. 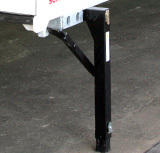 The drop height is adjustable. 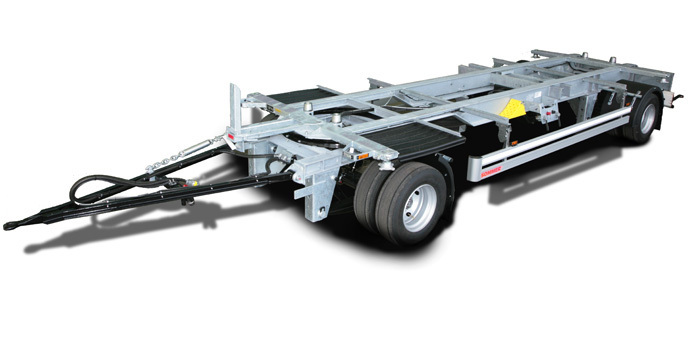 As standard SOMMER swap trailers and containerchassis are equipped with a readily accessible spare wheel holder. 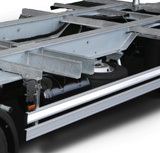 The frame is fully galvanized and thus protected from corrosion even under demanding conditions. 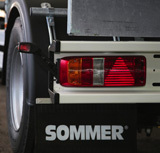 The rear lights are mounted in the U-shaped lamp holders and thus well protected against damage when maneuvering. 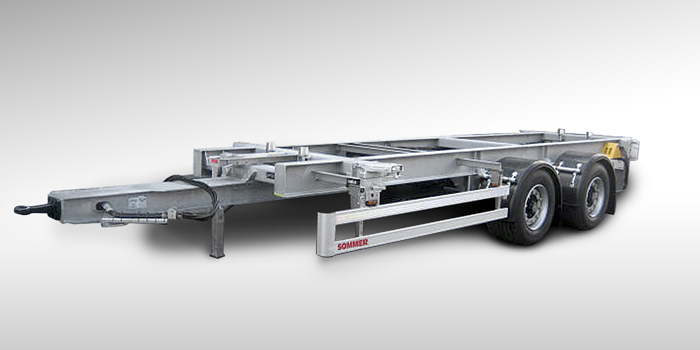 The SOMMER program of 10 different drawbar trailer variants and 9 versions of central axle trailers, we offer great variety of choice for the interchangeable transport segment. 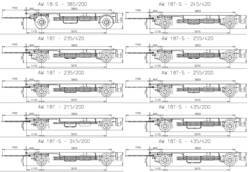 Different tyres - 17.5 inch, 19.5 inch or 22.5 inch - , driving heights from 870 mm to 1260 mm and ground clearances of 870 mm to 1320 mm are available as well as the different lengths for all standard swap body sizes. 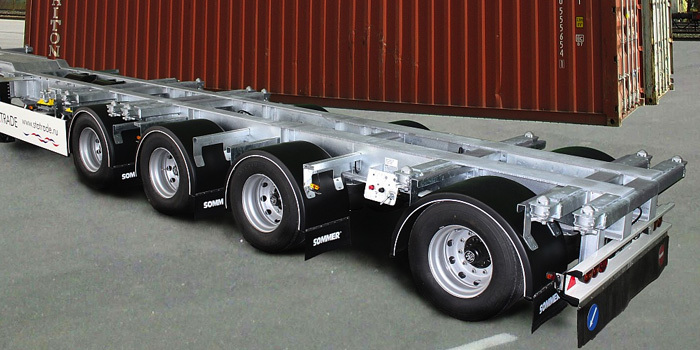 Upon request SOMMER manufactures three-axle swap trailers for 20-foot containers transport.